Players, creating and customizing an own Avatar, can live in first person some Camp Orange-inspired adventures, facing the different heats offered by several immediate and really engaging mini-games – like rafting, hang-glider, trekking, skating. The Camp Orange’s social web game allows players to challenge friends and other players, as the Camp Orange TV program does. Moreover, thanks to Facebook Connect, players can: – share their Avatars and their own camps; – can communicate their records and their completed achievement; – can challenge friends and communicate matches results; – can chat on the application wall. 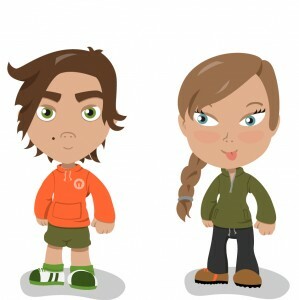 Avatars and Camps will evolve little by little players go on to play, challenge, invite, share.